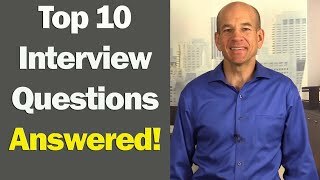 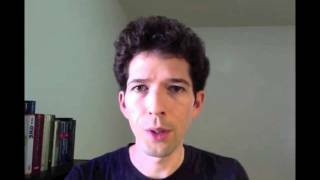 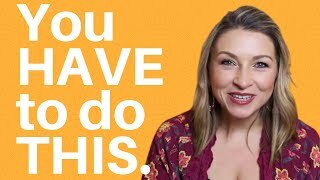 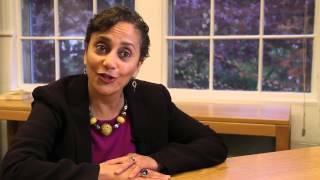 GradSchoolHeaven.com founder and Harvard graduate Giulio Rocca discusses the 10 most common interview questions asked by graduate schools. 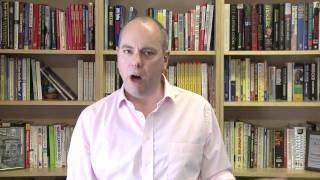 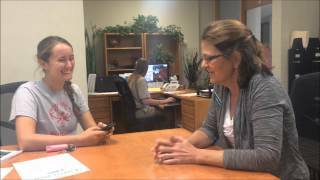 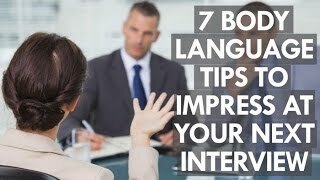 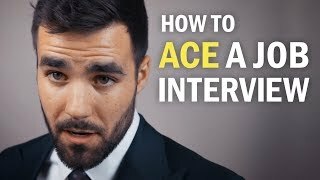 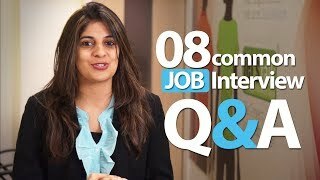 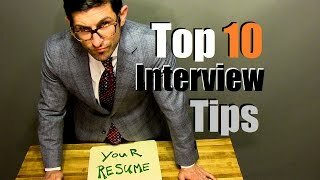 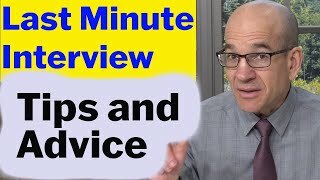 In this episode The Recruitment Guy gives advice on Interview preparation. 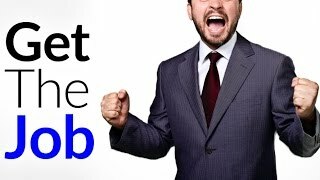 http://www.therecruitmentguy.com.